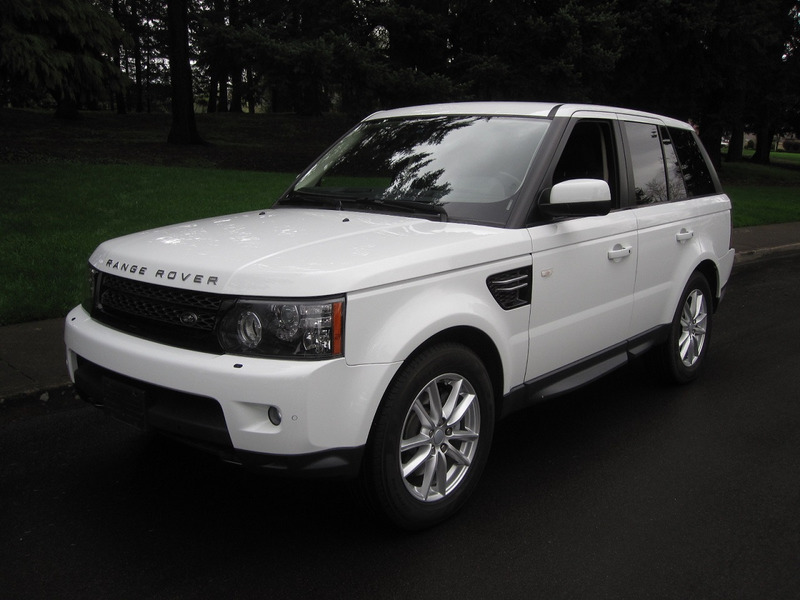 ONLY 45,600 MILES ON THIS RANGE ROVER SPORT MODEL THAT IS IN EXCELLENT CONDTION. EQUIPPED WITH AUTOMATIC TRANSMISSION, A/C, NAVIGATION, POWER MOONROOF, LEATHER INTERIOR, REAR CAMERA, PARKING SENSORS, POWER WINDOWS, SEATS, AND DOOR LOCKS, ALARM SYSTEM WITH REMOTE ENTRY, HARMON-KARDON STEREO SYSTEM WITH CD PLAYER, BLUETOOTH, TOWING PACKAGE, AND ALLOY WHEELS. CLEAN TITLE AND CARFAX REPORT. TRADES ACCEPTED. MAY BE SEEN AT 3234 SE POWELL BLVD IN PORTLAND. FOR MORE INFORMATION, OR TO SCHEDULE A TEST DRIVE, PLEASE CALL (503) 516-9364.